Register for your exam here! 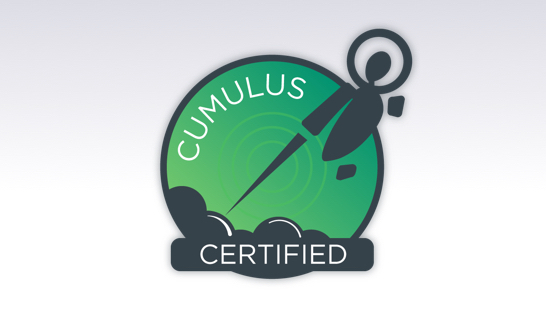 Ready to get Cumulus open networking certified? That's great! The online exam is around 80 questions and should take you about two hours. In the following course, we walk you through how to get set up. If you pass, you'll be considered a Cumulus Certified Open Networking Professional (CCONP). Looking for the exam blueprint? Head to the getting started materials. Please note: We use a third-party proctoring service to maintain certification security, so you will need to make an account with them to officially schedule and take the exam. We provide instructions on how to do so below.